Top 5 Best Wii Motion Plus Games: the Ones You Shouldn't Miss! The Wii is a great console, and although it has been incredibly popular due to its motion controller, the truth is that this device wasn't as precise as it should have been. After a few years, Nintendo released the "Motion Plus" accessory to try to solve this problem which improved the Wiimote greatly. Unfortunately, there aren't many games which fully support the accessory, but let's see which are the Top 5 best Wii Motion Plus games! This is one of the best Wiiware games out there. 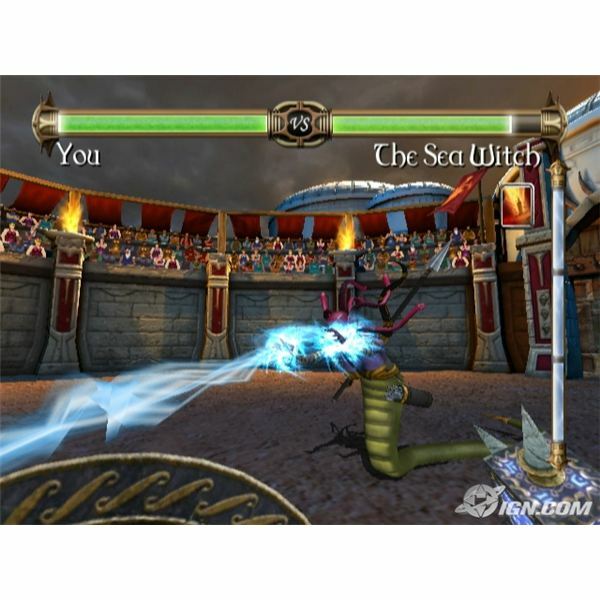 It's a fantasy-based first-person perspective fighting game where you fight huge enemies (only "bosses") by slashing, dodging and jumping, using your Wiimote. Each boss is like a "puzzle" where you have to memorize its patterns and beat him with dexterity and skill. It's very fun to play and it also features a skill tree where you improve your abilities to become more powerful. A staple for the Wii. It's the sequel of the massively popular "Wii Sports", and now it's bigger, better and more precise than ever. 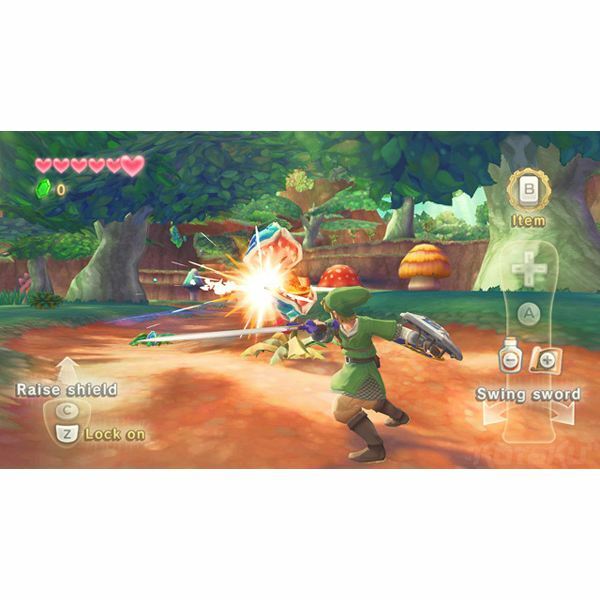 It has many more sports, the most interesting ones being table tennis, archery and gladiator duels (a glimpse of the incredible potential for sword-games like Zelda). Other playable sports are Wakeboarding, Frisbee, Basketball, Golf, Bowling, Power Cruising, Canoeing and Cycling., and you should definitely buy it because it's one of the best Wii Motion Plus games! This first person shooter (FPS) will feature some incredible graphics (at least for the Wii), lots of weapons, enemies and a very precise and customizable aiming system. The game will be set in Atlantis in addition to Washington D.C., Siberia, England and China. Along with the single-player campaign, the multiplayer will have a 4 split-screen mode both offline and online, complete with lots of upgradeable weapons and classes which will surely make the game incredibly addictive. This is definitely one of the best Wii Motion Plus games. The game is played in first person perspective and you can alternate between swordplay and shooting. The combination (similar to Devil May Cry but from another point of view) is very exciting, and you can even deflect bullets with your sword. New abilities, armor and weapons become available for purchase as the player progresses through the main missions and earns money for their completion. The graphics are all "cell-shaded", which means that it's almost like an anime, giving the game a very interesting and stylized feeling. A truly amazing game. The next iteration of this loved franchise will finally use the Motion Plus and you'll be able to move your sword almost like in "real life". It will also feature accurate bow controls, items like remote beetles, bombs, magic stones and even a whip like in Indiana Jones! The graphics are a mixture of cell-shading and realism which gives the game the perfect atmosphere. Zelda is a legendary franchise and "Skyward Sword" is destined to be one of the best Wii Motion Plus games next year!